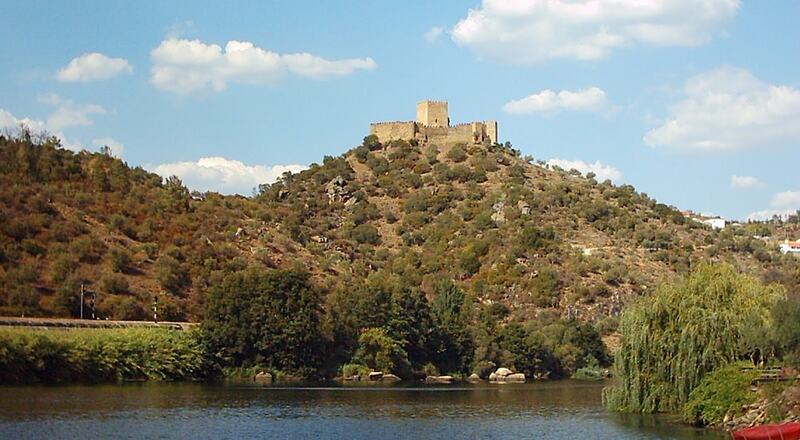 Belver Castle was the first and most important castle to be constructed by the Hospitalers in Portugal during the Middle Ages. It was built in order to defend the access-way along the Tagus River. King Sancho conceded the site to Afonso Paes, prior of the Order of the Hospitallers. The condition was that the Order would build a castle to stabilize the Christian-Muslim frontier along the Tagus River.